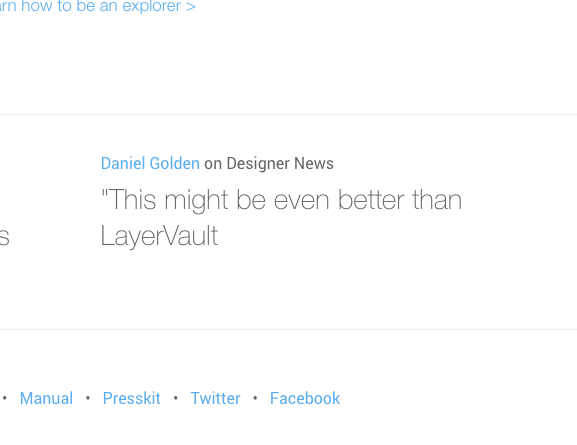 I just downloaded the free trial and have been playing around with it for ~30 min., and my inital thoughts are "This might be even better than LayerVault". It's quick (granted I only have 2 projects in it) and it's so easy to use. I love it so far. If I still feel this way by the end of the free trial. I will be purchasing this.